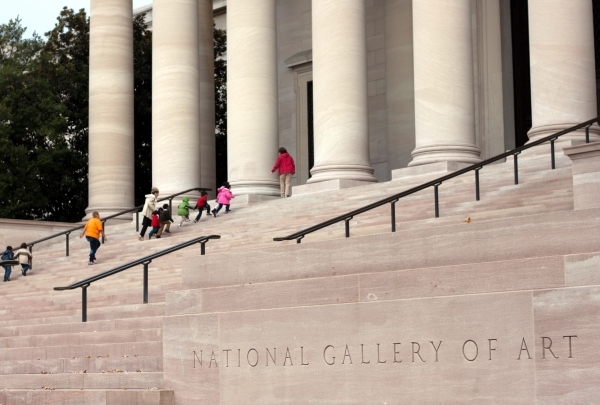 Navigator Saidu Yusuf has an insatiable appetite for the delights of Washington, DC. I see the joy in guests when telling them about all the local events and happenings. One-of-a-kind items are delivered here daily for your perusal, and the friendly staff is very willing to help you look your best. Although you have to ring a doorbell to gain entry, you should not be intimidated by Betsy Fisher. This light-filled boutique features creative clothing and accessories for day and evening. Beautiful dresses, ranging from the funky to the elegant, are the store's bread and butter and rightfully hang on the front racks near the door. 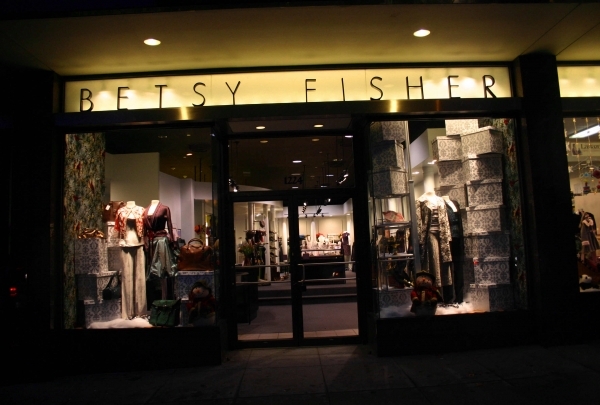 Betsy Fisher sells one-of-a-kind items as well as name-brand labels such as Nicole Miller, Max and Co. and Easel. Buyers can be assured no one else will be wearing the same thing. Over 100 million items are contained in this library, including original copies of the Gettysburg Address and a Gutenberg Bible. 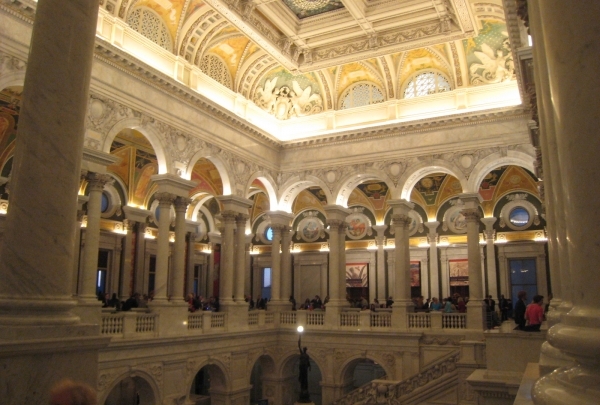 Originally intended as a small reference library, the Library of Congress now contains the largest collection of books in the world, with 100 million items, including a Gutenberg Bible, first drafts of the Declaration of Independence and Lincoln's Gettysburg Address. The splendor of the magnificent Main Reading Room is worth the visit, but you should also browse the many excellent collections and exhibits in the library's three buildings. Its collections are available for research to adults 18 and older. This shop offers gifts from artists in the Appalachian region of America. Products include fine jewelry, pottery and art glass. Established in 1968, Appalachian Spring opens its doors to the world of handcrafted gifts and collectibles made by American artisans. The products sold here include art glasses, vases, jewelry, kitchen accessories, scarves, handbags and kaleidoscopes. These products are sourced from artists based in Appalachian states of United States and the fine quality reflects the amount of work put in to create each piece. 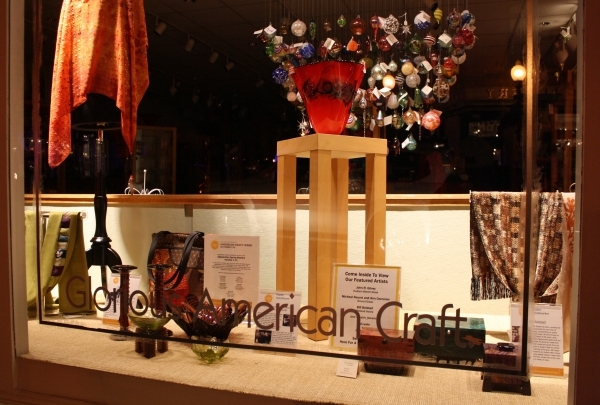 Appalachian Spring on Massachusetts Avenue is a perfect place to pick up quality handcrafted collectibles. This place has more than just coffee. 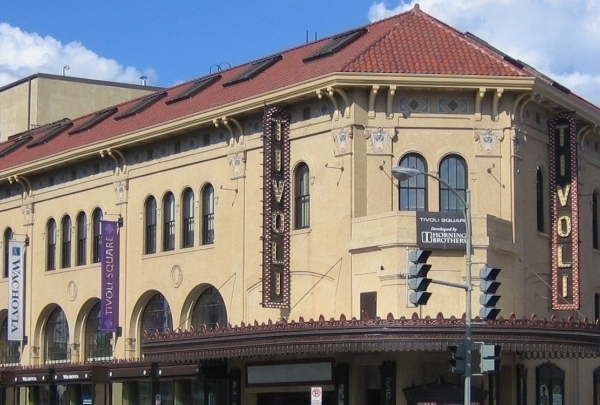 This place is a haven for foodies and fans of live entertainment. 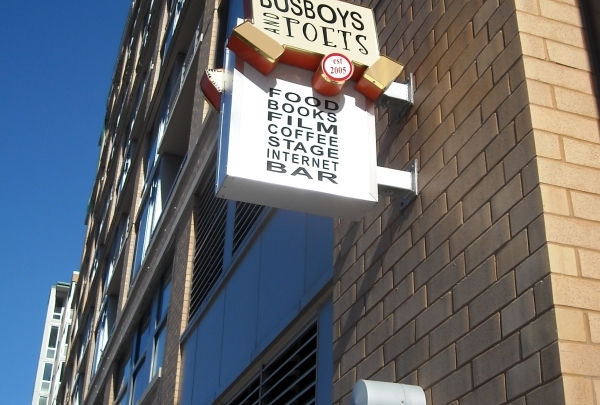 With it's 5 different locations around the DMV area, Busboys and Poets is becoming the place to be if you're in DC and looking for a casual hangout with good food and books. Open mics featuring talented local artists are hosted here on a regular basis. The friendly staff welcomes numerous patrons every day with a smiling face. Since 1958, this local landmark has been serving its deliciously famous chili in bowls and on burgers, hot dogs and fries! This Washington landmark has been serving up hot dogs with chili, fries, hamburgers and shakes since 1958. 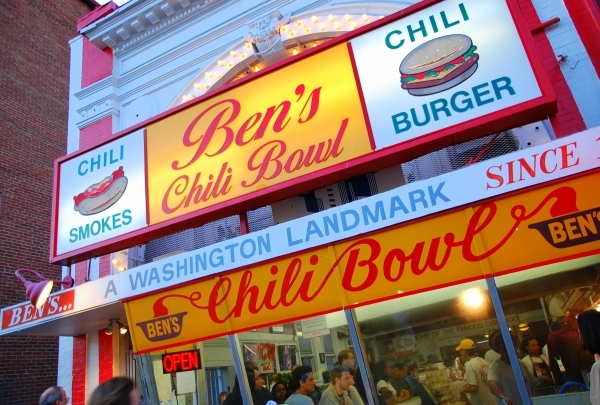 Rumor has it that comedian Bill Cosby orders his chili dogs from Ben's when he comes to town. He's one of two people who can eat there for free; the other one is Barack Obama. A wide range of hot dogs is served here, from the traditional dog to half-smokes and turkey dogs smothered in onions, cheese and chili. Fries and onion rings, cream pies and shakes are also offered, and breakfast is served six days a week. This bar is often filled with downtown workers at the end of the day, who enjoy the wide selection of brews and mixed drinks. This bar has been a neighborhood watering hole for decades. Downtown professionals often drop by to relax after a long day at the office. This is a basic bar. 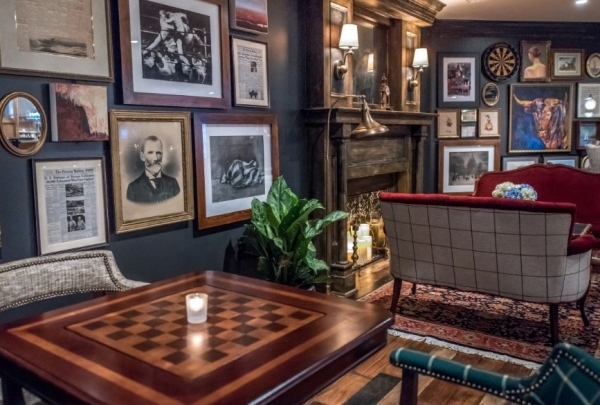 While that does not include an imaginative decor, regulars keep coming back for the bar's good food and friendly atmosphere. The menu is simple, but reliably hearty. 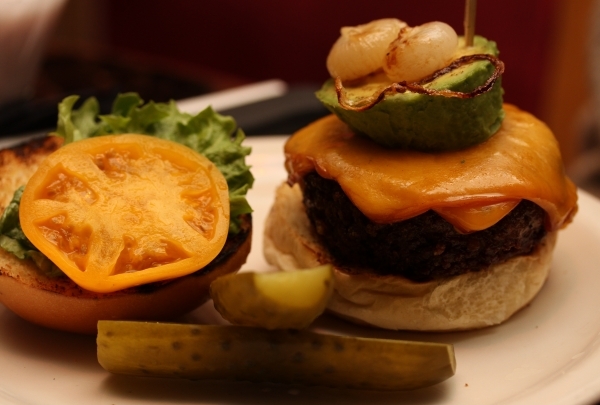 No matter what you order--burgers, steaks, sandwiches or pizza--the portions are not stingy. Best known for its vast collection of azaleas, (Washington's favorite porch-flower), this 444-acre (180-hectare) garden park has much else to offer. 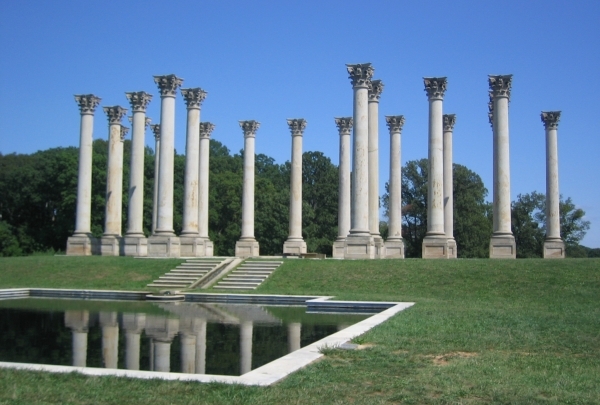 Fountains, pools and open space separate a series of focused gardens at United States National Arboretum. The National Bonsai Collection, a gift from Japan, is a fascinating exhibit of tiny trees. Another notable section is the aquatic garden. The Emancipation Memorial is in the heart of Lincoln Park in northeast DC, just behind Capitol Hill. 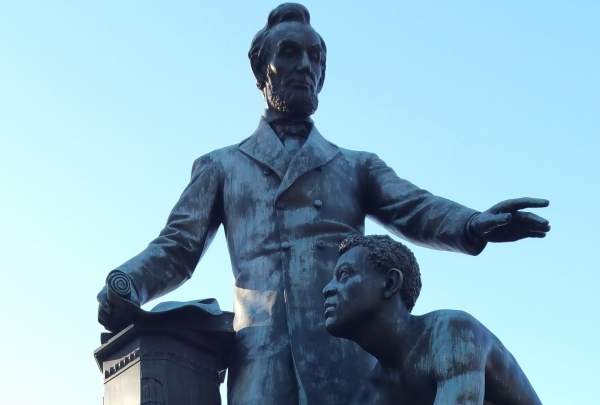 Dedicated in 1876, the Emancipation Memorial depicts President Abraham Lincoln standing while a former slave kneels next to him. In one hand Lincoln holds a copy of the Emancipation Proclamation, the document that declared slavery illegal in 1863. 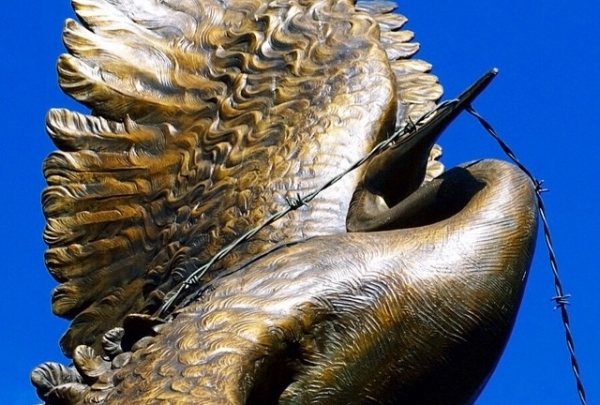 The Memorial to Japanese-American Patriotism in World War II is a memorial and monument designed by Nina Akamu.